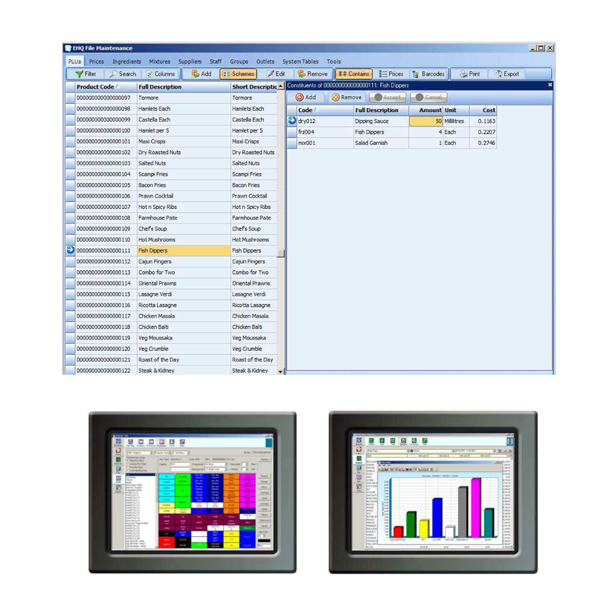 Epos Solutions Ireland | Cloud Based Epos Retail Solutions Nationwide. 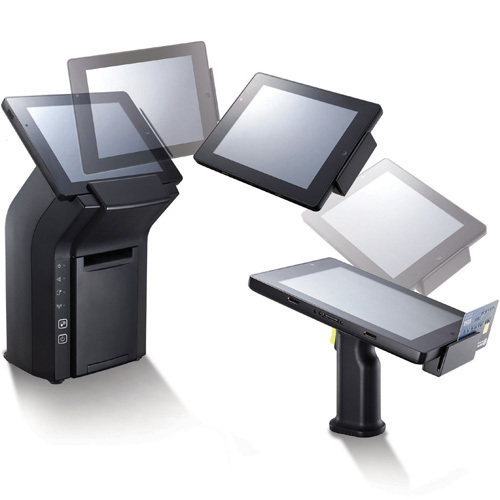 Complete range of touch screen epos solutions. 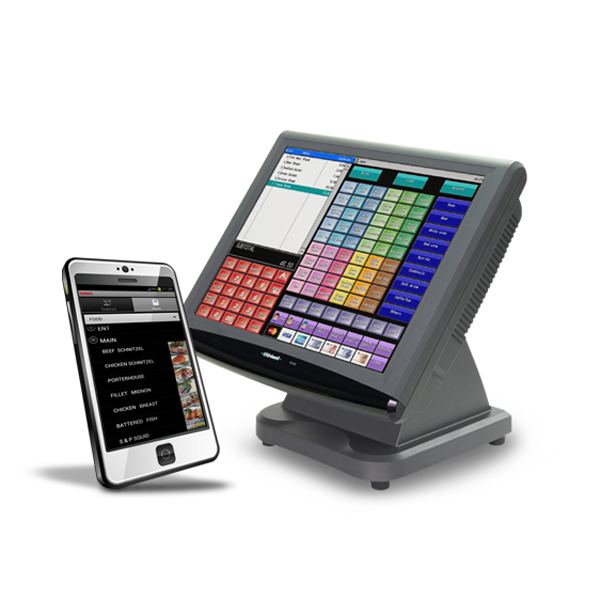 Complete range of bespoke epos solutions. Complete range of weighing machine solutions. 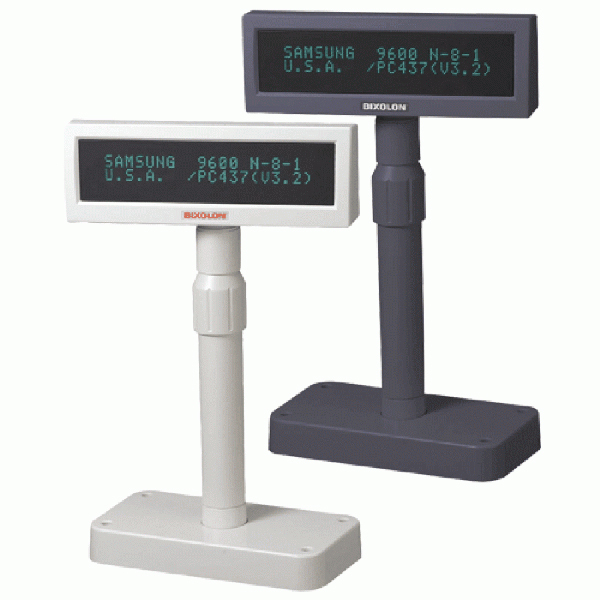 Complete range of epos peripheral solutions. 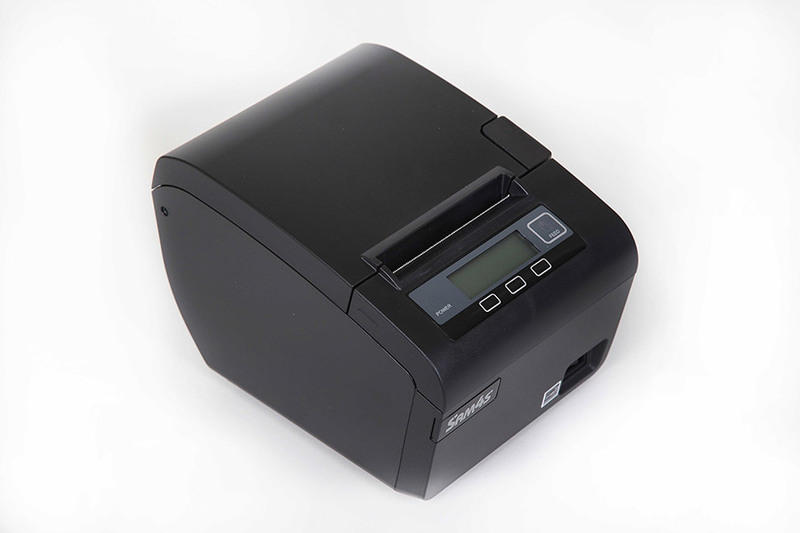 Complete range of label printer solutions. 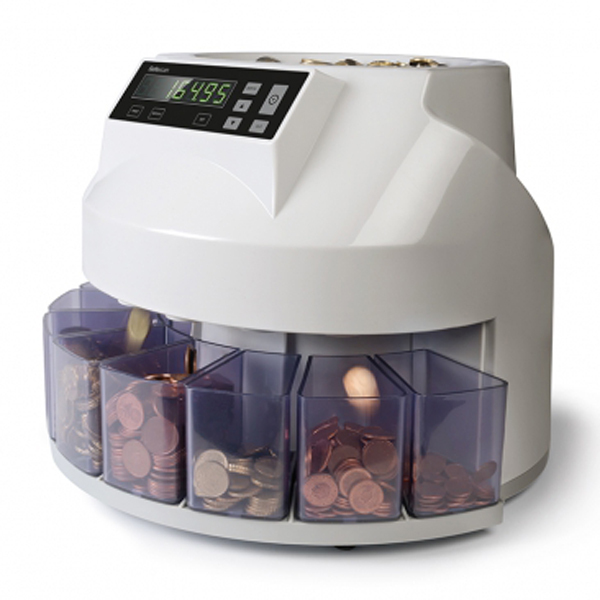 Complete range of cash base solutions. 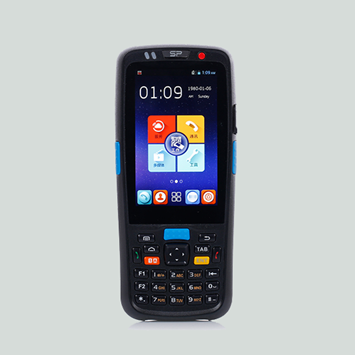 Complete range of Handheld Data Collection solutions. Complete range of pole display solutions. 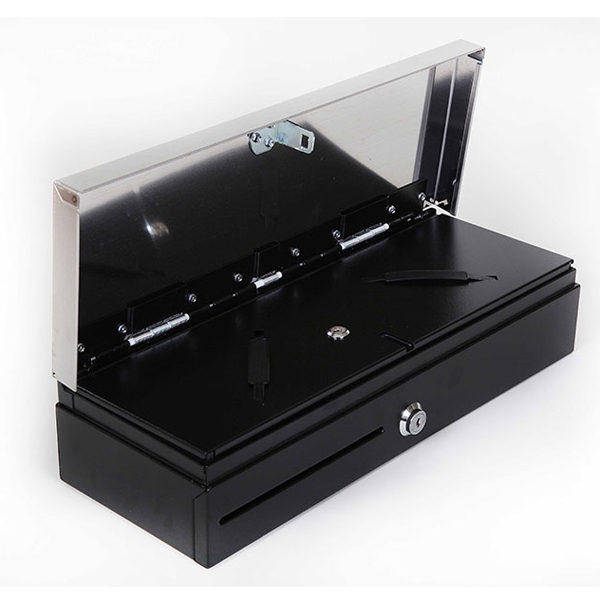 Complete range of currency counters and counterfeit solutions. 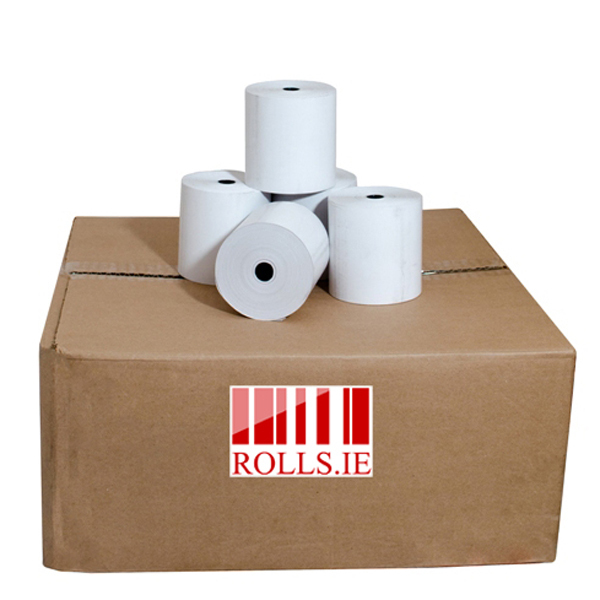 Nationwide delivery of all your till roll needs and much more. 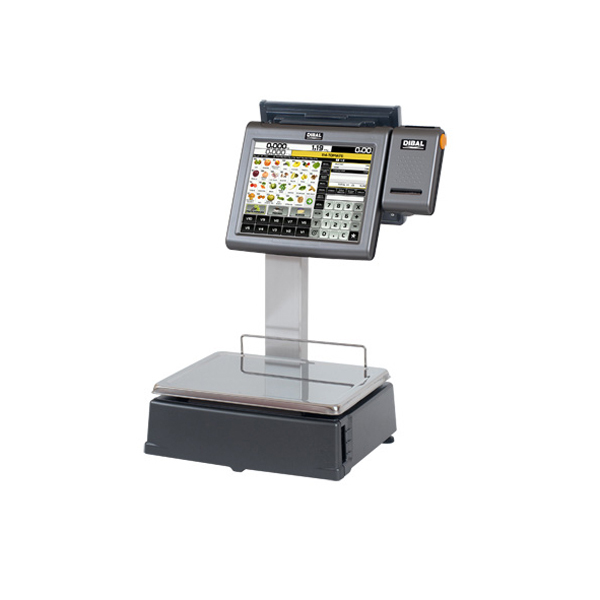 We specialise in the supply, production, installation & support of Epos Retail Solutions & associated products to the retail & hospitality industry. 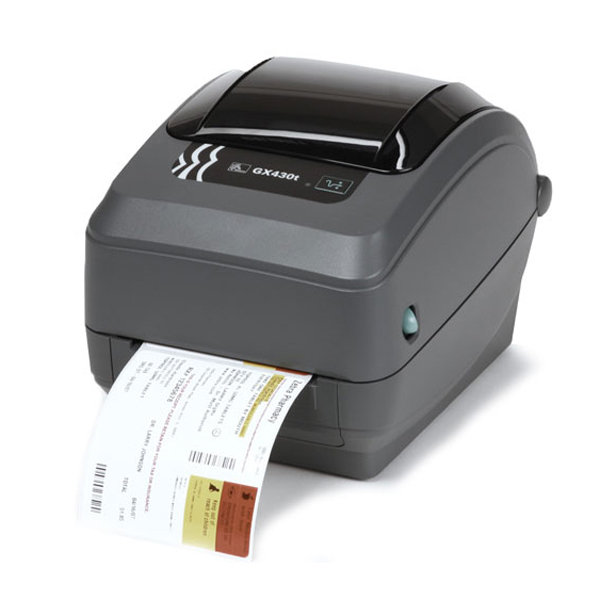 We sell only quality products and provide the latest POS and EPOS technology available. We have a dedicated team of engineers that will guide you through the set-up / installation of your Epos system and provide you with an after sales service that is second to none in Ireland. We supply to general retail, hospitality and offer specialty bespoke solutions to suit your needs. Opening Hours: Monday to Friday 9:00 A.M. to 5:00 P.M.